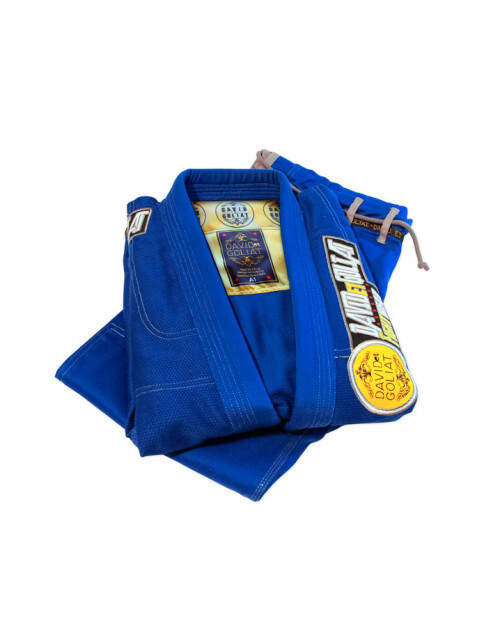 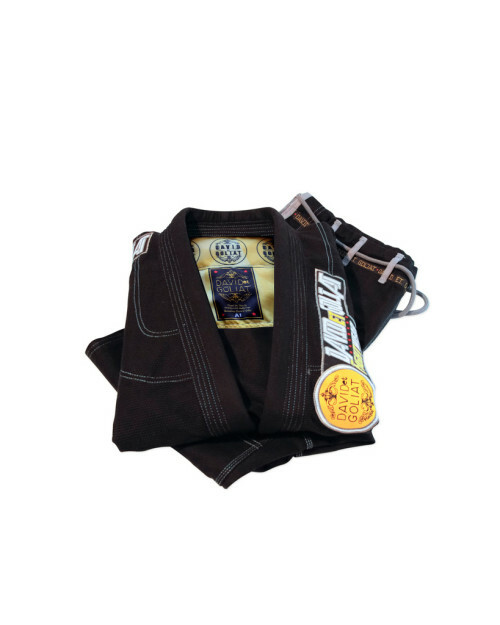 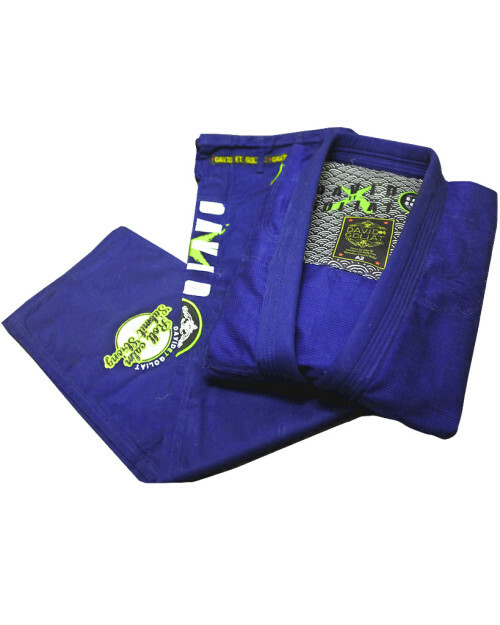 This Gi has a very modern design, with David et Goliat embroidery logos in jacket and trousers. 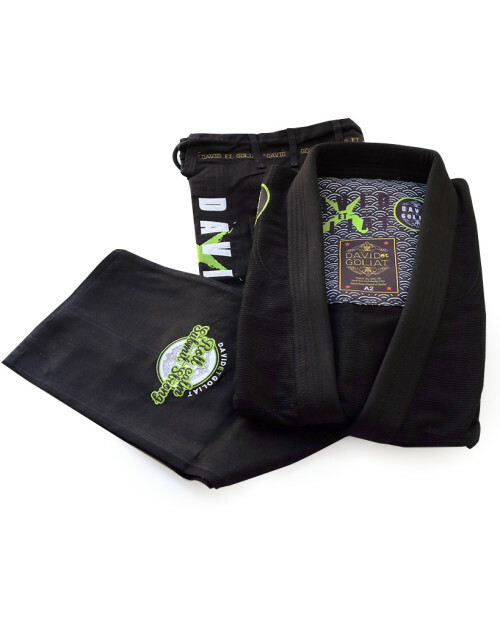 Details in arms, legs and rope with logo on it. 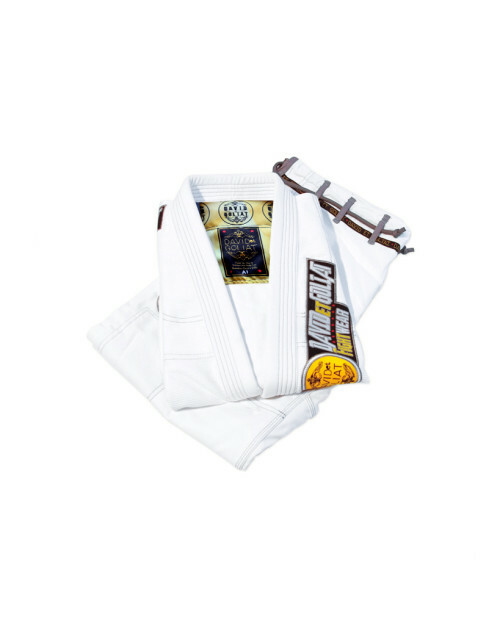 Quality, lightness, durability and cool esthetic made this Gi one of the best kimonos at present. 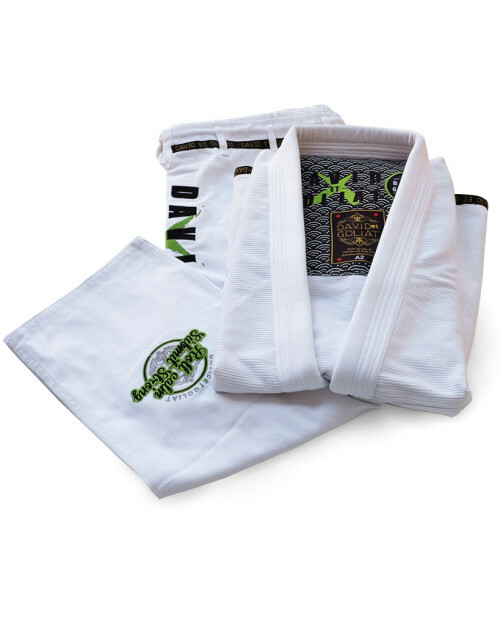 The inside jacket has been covered with a sublimated fabric in order to become softened in contact with skin.